Mary Kom Becomes World’s Number One Woman Boxer But Do We Realise Her Worth? 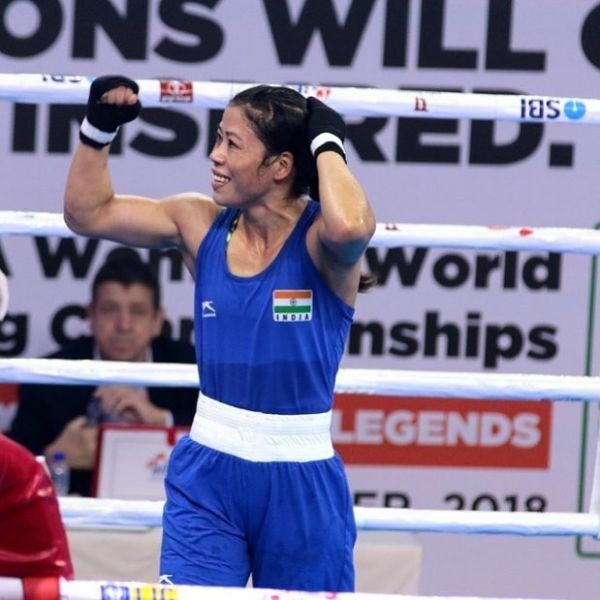 MC Mary Kom recently received her sixth world title, which has spurred her to the number position in the Internation Boxing Association's (AIBA) latest global rankings. 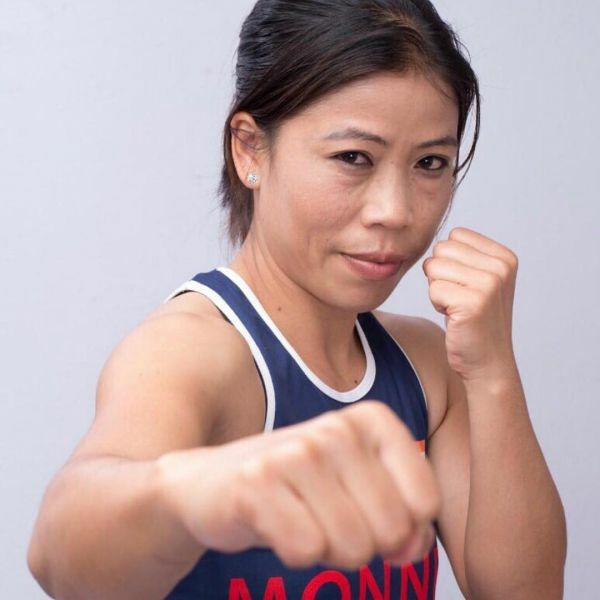 The unbeatable Manipuri boxer claimed 48kg category top honours last year in New Delhi and became the most successful boxer in the history of world championships. According to an updated ranking chart released by AIBA, Mary Kom have topped in the weight division with 1700 points. 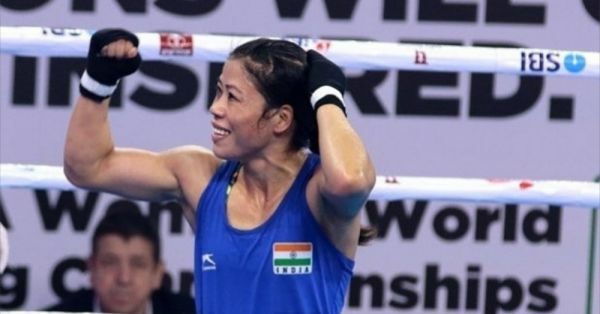 She has been playing in the 48kg category, but to pursue the 2020 Olympics, the 36-year-old boxer will have to jump to the 50kg category as 48kg is not included in the Games roaster. Year 2018 proved great for Mary Kom. 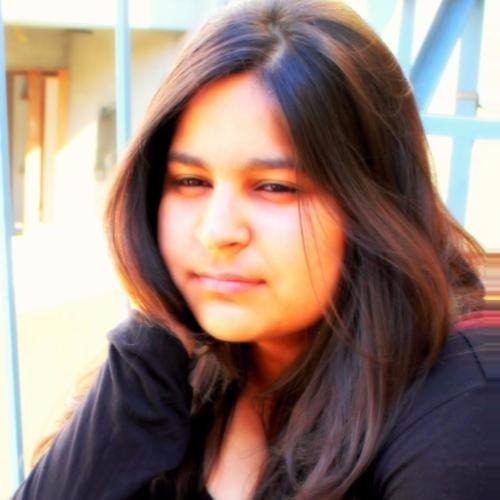 She made the country proud by winning gold medals at the Commonwealth Games. She also won a silver at Strandja Memorial in Bulgaria. The number of titles and prestige she has achieved in the world of boxing is commendable. Mary Kom has not only made India proud by making boxing one of the most loved sports in the country, but has also inspired many women to come forth and join the sport much like Sania Mirza did for tennis. She has been so good in all the roles of her life that Manipur government has given her the title Meethoi Leima, which means 'exceptional lady'. 15. Olympians for Life declared by WOA (World's Olympians Association). However, her achievements and her sacrifices for the country have been so great that they cannot be priced but looking at the stats, we feel, she deserves more from India and the industries she has been a part of, be it sports or Bollywood - more love, more respect, more acknowledgment. Here's why we say so. 1. To start with, Mary Kom's last calculated net worth is Rs 3.3 crores, compared to the best from the cricket world, MS Dhoni's net worth is Rs 782 crores and Virat Kohli's is Rs 423 crores, approximately. In the world of sports, all three of them are global stars. 2. While MS Dhoni was paid Rs 80 crores for his biopic, Mary Kom was given Rs 25 lakh for her biopic, which made Rs 104 crores on the box office. Undoubtedly, Dhoni is one of the best Indian cricketers, but was his story really worth 320 times more than Mary Kom's? 3. For her biopic, Mary Kom settled with Rs 25 lakh, but the actress who played Mary in the movie, Priyanka Chopra, received much more than that. To defend her case, PeeCee said in an interview, "You are asking this question because we made the film and you are aware of it... otherwise you wouldn’t even be asking this today. And… Making money isn’t hard in itself… What’s hard is to earn it doing something worth devoting one’s life too. Whatever I earn is in the line of devoting my life to creating meaningful and entertaining cinema too for the last 10 years. Maybe there is disparity, but our goals are same... Mary has created excellence in her life and I am striving to do the same... and I hope I earn as much love and respect she has in her life..."
We understand that Mary Kom's aim is higher than money, but how we, as a country, take care of our star players also say a lot about our love and respect for their struggles and stories.